Here are the political diaries of one of Australia's most promising national leaders—published within twelve months of his resignation from office—an historic first. The Latham Diaries are searingly honest bulletins from the front line of Labor politics. 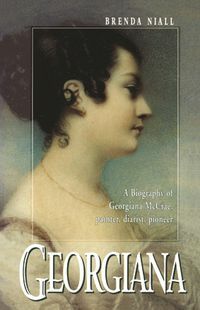 They provide a unique view into the life of a man, the Party and the nation at a crucial time in Australian history. Mark Latham resigned from parliament in January 2005, after only fourteen months as Leader of the Opposition, amid bitter post-election recrimination and his own ill health. 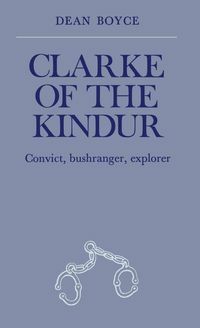 From the beginning of his career he was viewed by many observers as the ALP's resident intellectual and larrikin, the great hope of a new generation with the drive and talent to become prime minister. So why did his career end so abruptly? 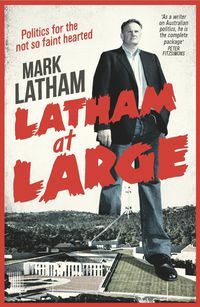 As The Latham Diaries reveal, the rising tide of public cynicism about politics, the cult of celebrity, the dangerous liaison between politics and the media, and the sickness at the heart of the Labor machine all played their part. 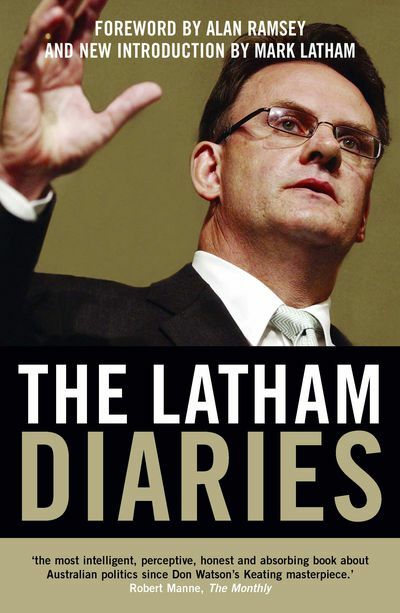 As did Latham's own errors, as he candidly records in these diaries. 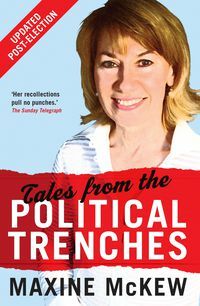 This is a riveting chronicle of life inside politics: the backroom deals, the frontroom conniving, the bitter defeat of idealism and the triumph of opportunism. The Latham Diaries is not just the story of the Labor Party in the last years of the twentieth century and the early twenty-first century, but a sobering account of the state of Australian democracy 100 years after Federation.